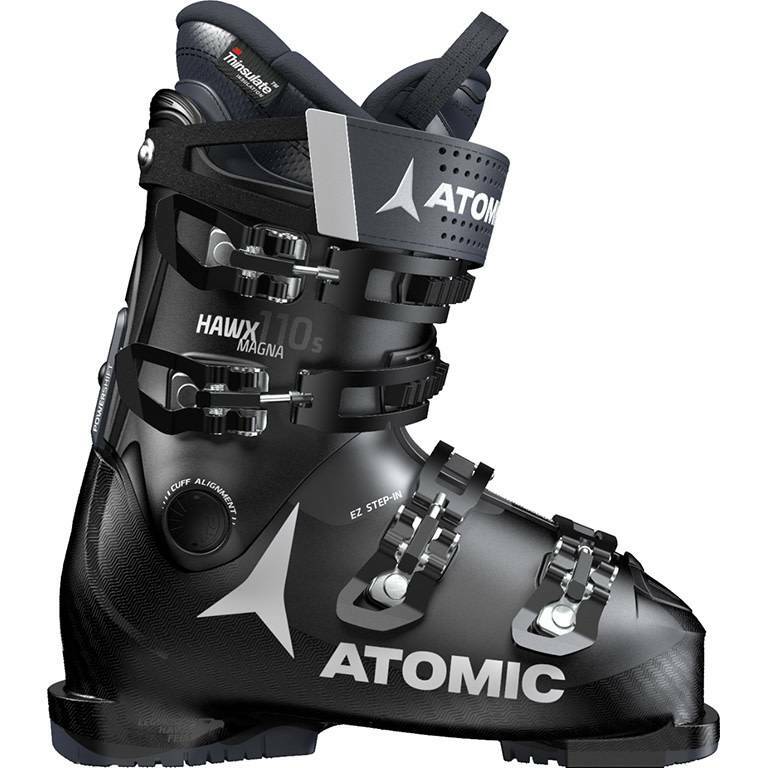 Atomic Hawx Magna 110 S is one of our top ski boots in Atomic's wide-fit Hawx Magna series, with a strong/medium flex. All day, every day – if you want to log hours and hours on the snow, Atomic's mid-range flex Hawx Magna 110 S ski boot is the solution for stoked skiers with a wider foot. With a comfortable foot hold thanks to the pre-shaped Memory Fit 3D Silver Liner and in-store Memory Fit process for the boot, shell and liner, you’ll never find a more comfortable boot that offers this kind of performance. Easy Step-in and a wide tongue make this boot even more wide-foot friendly – and it’s one of the lightest boots in the 102mm last class. Tighten and tune with Power Shift– which lets you adjust forward lean and dial in your stiffness. 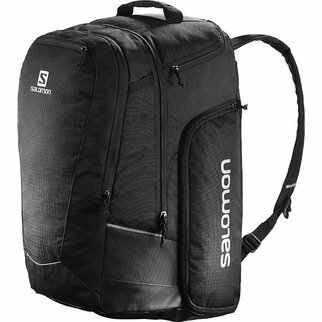 This is the kind of boot that’s going to make every session a better one.